A form of electromagnetic radiation with very high frequency and energy used to create an image of the internal anatomy. 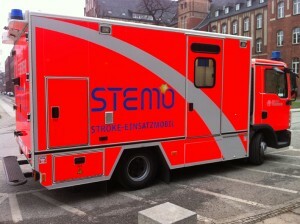 Mobile Diagnostic Imaging: The Next Big Thing? A specialized stroke ambulance, called VIMED STEMO, carries a portable CT scanner and a point-of-care laboratory for nearly-instant diagnosis and initiation of treatment in stroke patients. Everyone occasionally experiences sleepless nights of tossing and turning, waking up exhausted in dreary. For an insomniac, however, these experiences are not only regular, recent MRI scans suggest that there may be a connection between the sleeping disorder and irregularities in the brain communication networks. In a recent study of insomniacs published online in Radiology, researchers from the Department of Medical Imaging at Guangdong No. 2 Provincial People’s Hospital in Guangzhou, China, found reduced white matter in the thalamus, which regulates consciousness, sleep and alertness, and in the limbic system, which supports functions like emotion, behavior, motivation, long-term memory, and olfaction. 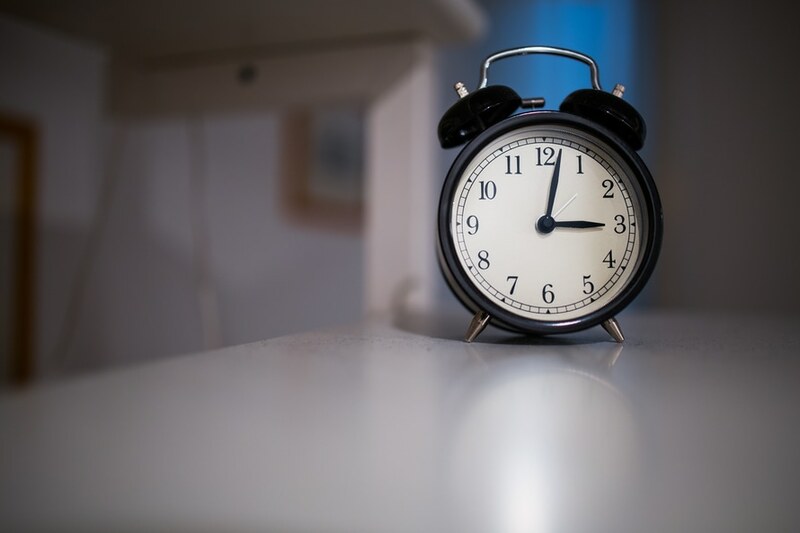 Li and her colleagues recruited 23 primary insomnia patients – those whose sleeplessness is not attributable to a medical, psychiatric, or environmental cause – and 30 healthy controls. All the participants answered questionnaires about the quality of their sleep and their levels of anxiety and depression. The findings revealed that insomnia patients had signigicantly reduced white matter integrity in several parts of the right brain, including the body corpus callosum – the largest white matter structure of the brain – and the right thalamus. Researchers linked the reduced activity of the body corpus callosum to more severe insomnia and depression scored in the patients. Dr. Lisa Fairweather, a psychiatrist in Colleyville, Texas, uses a car analogy to explain how the brain acts in patients who have difficulty sleeping. “The brain is like a car with the engine of a Ferrari but the brakes of a bicycle. It performs extremely well switching gears and racing forward, but it suffers from an ability to slow down. This can be most obvious during bedtime,” she told Medical Daily . Previous brain imaging studies have linked primary insomnia to brain abnormalities in young and middle-aged adults. A 2008 paper found that patients who have primary insomnia for more than six months showed a 30 percent reduction in gamma-aminobutyric acid, whose purpose is to decrease overall activity in many areas of the brain, helping to shut it down, especially when it’s time to sleep. This could be why insomniacs commonly complain that their minds keep racing and won’t quiet down at night. This constant “on” state is one of hyperarousal, with unusually high levels of cortisol, metabolic activity, and sympathetic activity when insomniacs are both awake and asleep, according to Dr. David Brown, a sleep psychologist at the Children’s Medical Center in Dallas. Brown believes the biggest problem with insomnia is that it is not a single entity. Technology has come a long way in the X-Ray field as traditional film is largely being replaced by digital imaging, called digital X-Ray or digital radiography. This new technology uses sensors from a digital image device as opposed to the use of traditional photographic film. Widely used by doctors, dentists, hospitals, and X-Ray centers worldwide, this new technology allows for a more cost-effective and user-friendly approach to X-Ray imaging. A key advantage to digital radiography is an increase in overall health and well-being. By using digital imaging in place of traditional film, up to fifty percent less radiation is used to capture images. In addition, when using traditional film, costly developing chemicals are required thus increasing chemical exposure to patients and staff members. By removing the film-developing step from the X-Ray process, digital radiography provides a much safer approach and is more cost effective as well. Both material and labor costs are lowered as developing chemicals are not required and companies that pick up hazardous waste are no longer needed, thus saving thousands of dollars. Compared to traditional film, digital radiography produces higher quality images that are ready to view within seconds allowing for quicker appointment times. They are simpler to access and easily shared via email from practice to practice. Similar to using photo edit controls on a computer, digital X-Ray images can be manipulated for clearer results by enlarging and brightening the images. This provides a clearer picture, allowing for early detection and a more proactive treatment plan. Because patients are also able to view the images more clearly, a new educational approach to diagnosis and treatment has been made possible. Also more and more patients and doctors are choosing open MRI scan vs. traditional MRI for their diagnostic needs. In fact, there is such a high demand that an increasing number of MRI diagnostic centers, such as the Center for Diagnostic Imaging in Miami, are offering open MRI either exclusively or as part of their diagnostic imaging MRI services. 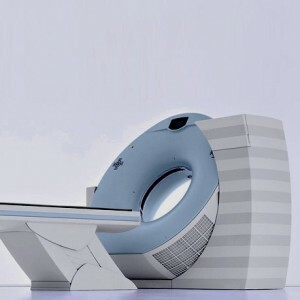 Not only does open MRI offer the same high-quality diagnostic images as regular MRI machines, but it also offers a greatly increased comfort level for patients. There are many groups of patients in particular that appreciate the openness of the open MRI tube, including children, overweight patients and those suffering from claustrophobia. Open MRI has been revolutionary in being able to effectively scan children. And open MRI has not only allowed overweight patients a higher level of comfort, it produces better scans for this population. The open MRI’s wider opening allows a better positioning of overweight patients, which helps improve image quality and accuracy. The open MRI table weight limits are also substantially higher than those of closed MRI machines, providing access to a greater number of patients. Many patients actually first discover that they are claustrophobic while getting a scan on a closed MRI machine. The closed tube, with limited space is extremely frightening for those that suffer from this phobia. Open MRI addresses these fears with its open sides and flared tube opening which allows a feeling of greater freedom and space. Our Miami-based center offers the latest in all imaging technology: providing access to the latest treatments, while minimizing radiation exposure to our clients. At the Center for Diagnostic Imaging, a full body scan can be offered in MRI scan form and also in CTA scan and Pet CT scan forms.